HEXUS, in partnership with ARM and Samsung, is giving you the chance to win a brand-new Galaxy S6 edge smartphone! Named “best new handset, tablet or device” from the GSMA at Mobile World Congress 2015, the Galaxy S6 edge harnesses the power of the ARM architecture in a beautiful 5.1in dual-curved form factor that's befitting a flagship device. Want to be in with a chance of winning this gorgeous phone? We know you do, so don't miss out, answer the following simple question to be entered into our free prize draw, and don't forget, you can also claim a second entry via Facebook to increase your chances! The competition winner will be picked at random from all eligible entries that arrive by midnight of the closing date, April 23, 2015. The winners will be notified via email by April 25, 2015. The winner must claim their prize within 7 days of the promoter sending notification. If the prize is unclaimed after this time, HEXUS reserves the right to offer the unclaimed prize to a substitute winner selected in accordance with these rules. 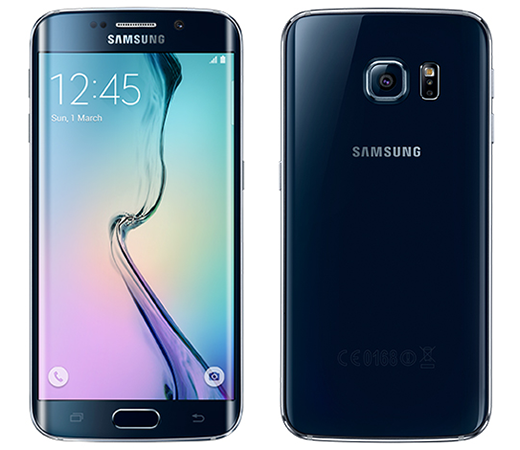 The prize is a Samsung Galaxy S6 edge 32GB smartphone. Another great comp from Hexus! Fingers crossed…. Entered, thanks! Out of interest, why is the FB picture that of the note edge? We have fixed it - good spot.